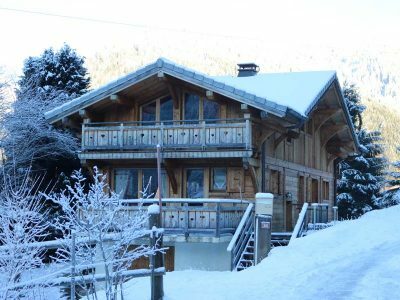 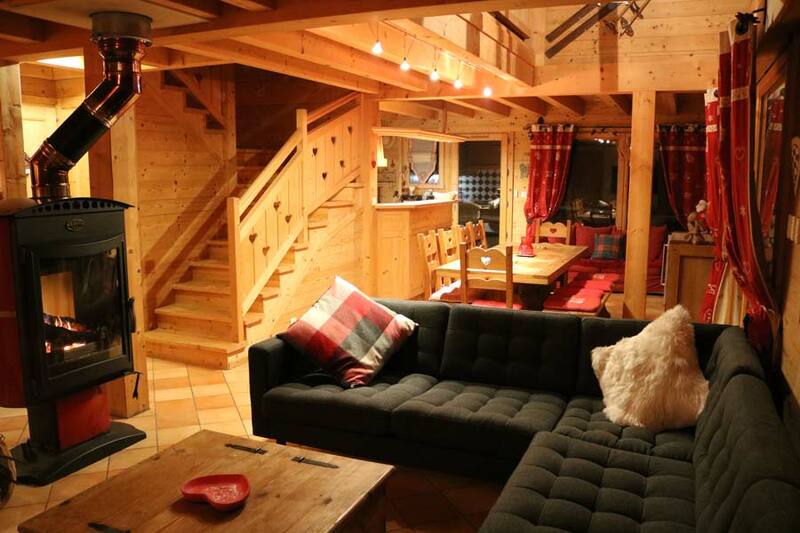 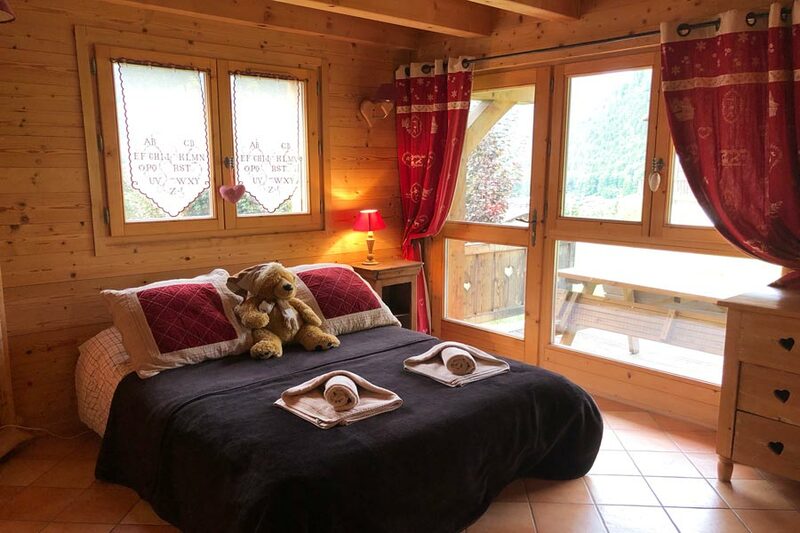 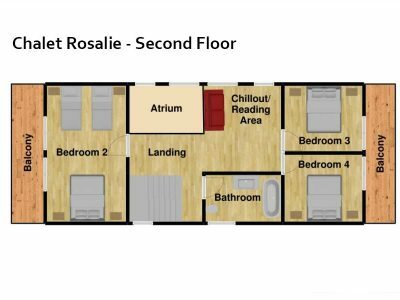 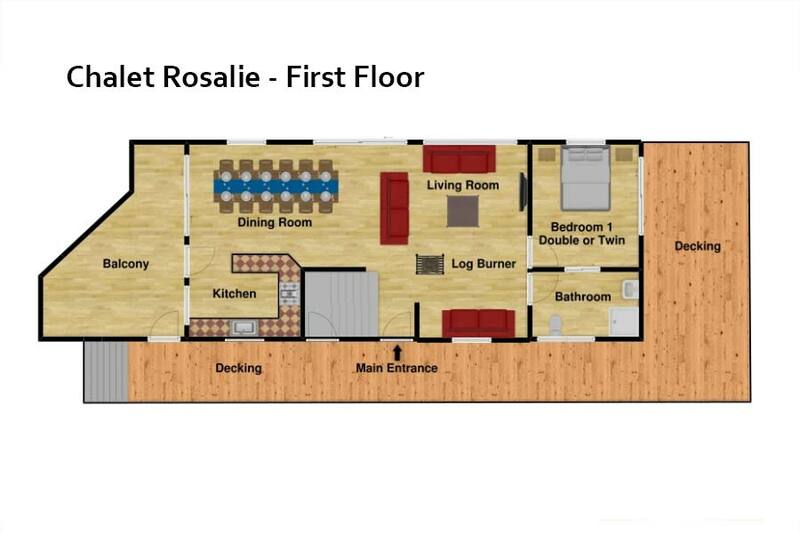 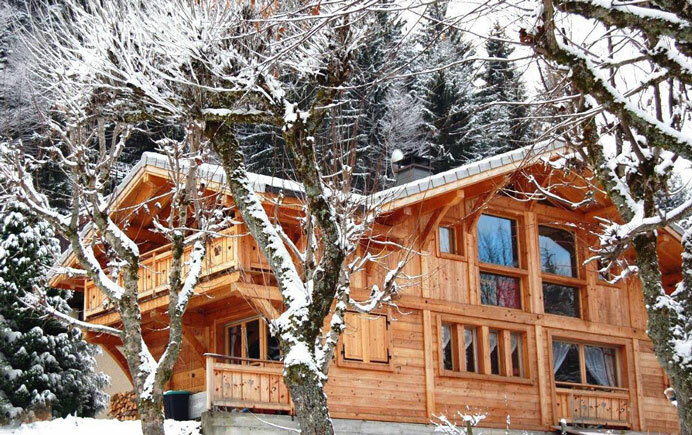 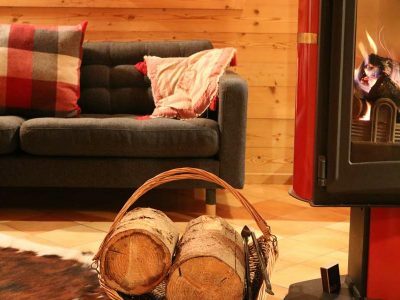 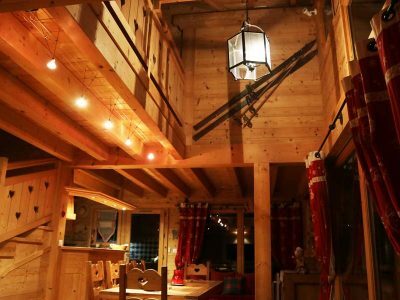 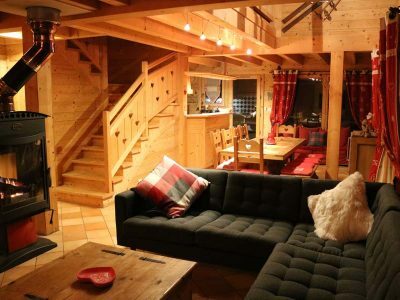 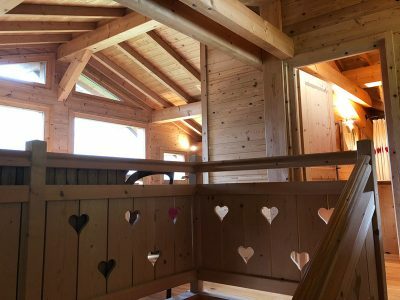 Chalet Rosalie is our beautiful self catered chalet Morzine, new for winter 18/19. 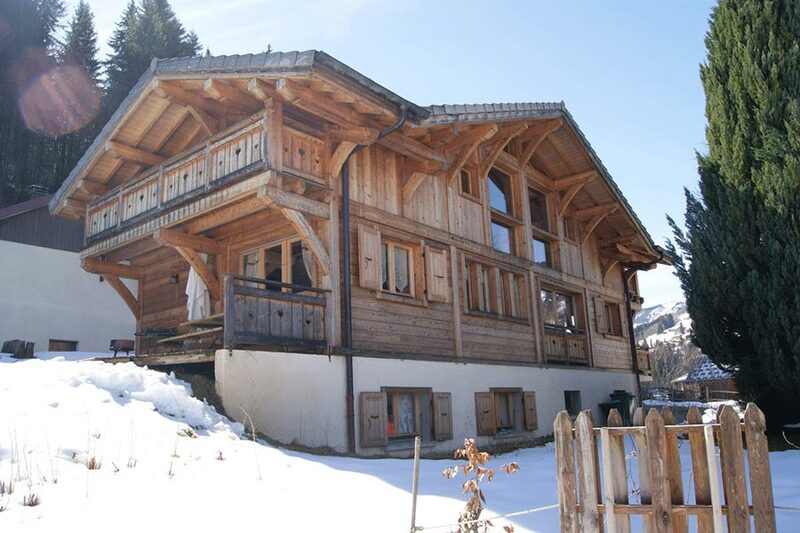 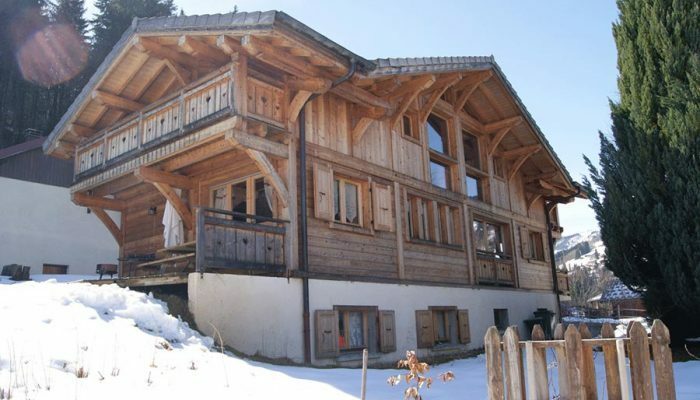 Boasting magnificent views across the valley, this chalet has all the charm and beauty of a traditional ski chalet. 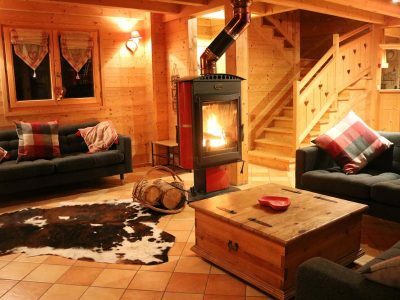 Finished with exposed wooden beams and modern conveniences, chalet Rosalie offers a comfortable interior with no shortage of character. 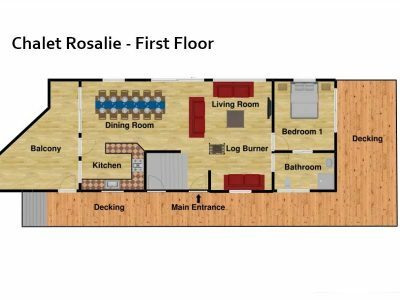 The open plan living and dining areas are spacious with a roaring wood burner and large flatscreen TV in the living room. 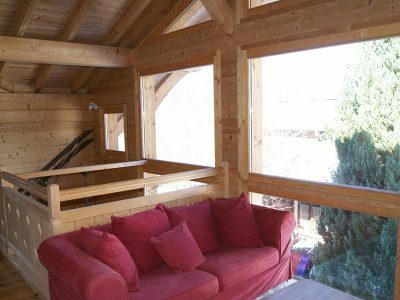 The large picture windows and balconies are perfect for relaxing whilst taking in the scenery after a day on the mountain. 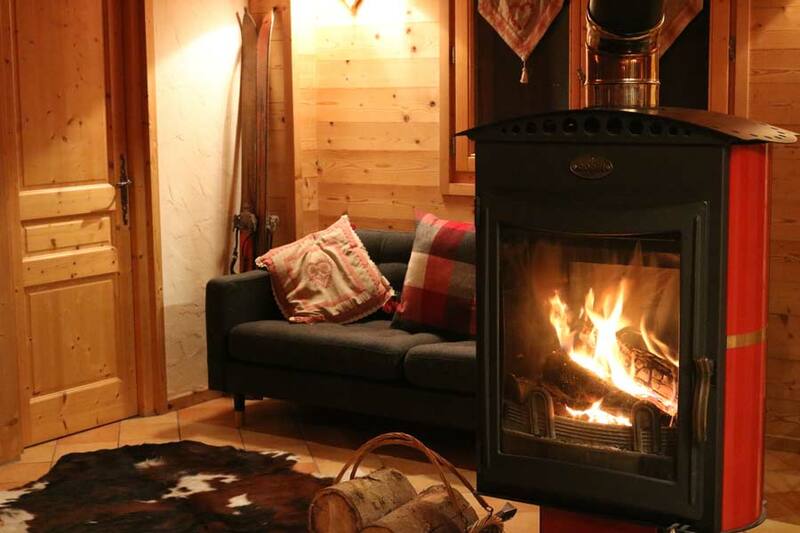 There is ski and boot storage with heated boot warmers and plenty of parking, should you choose to drive. 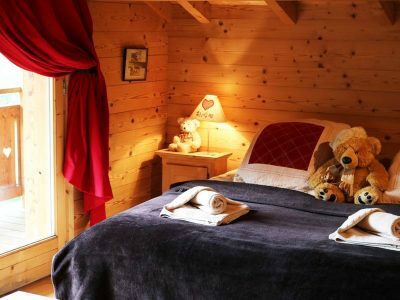 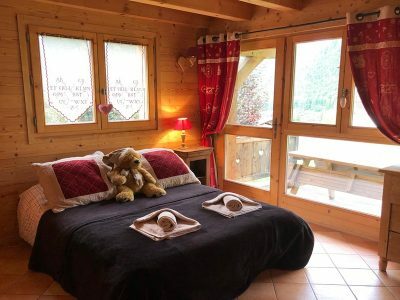 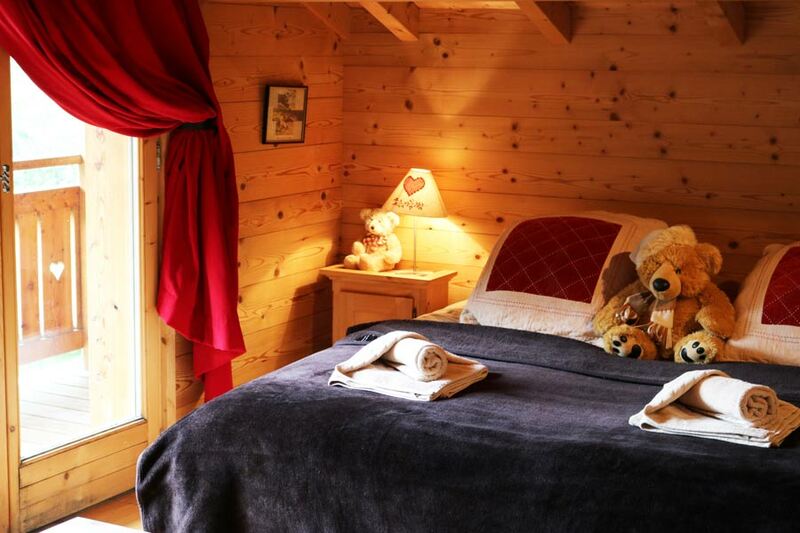 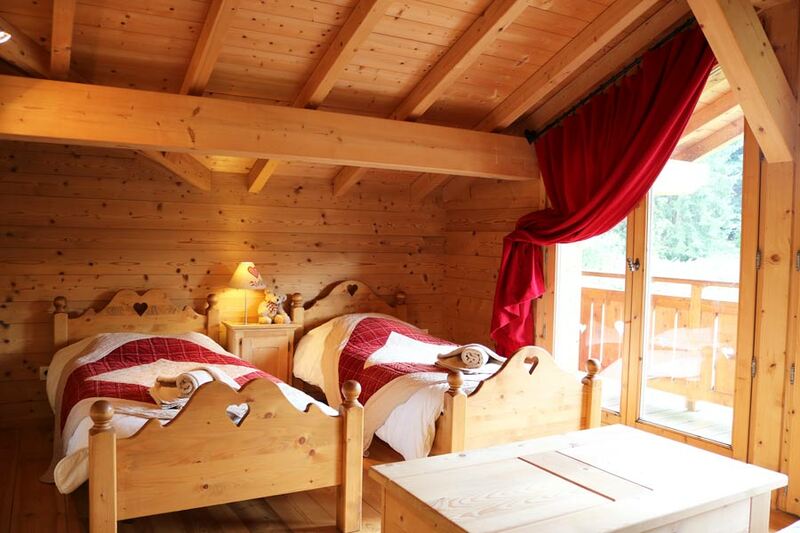 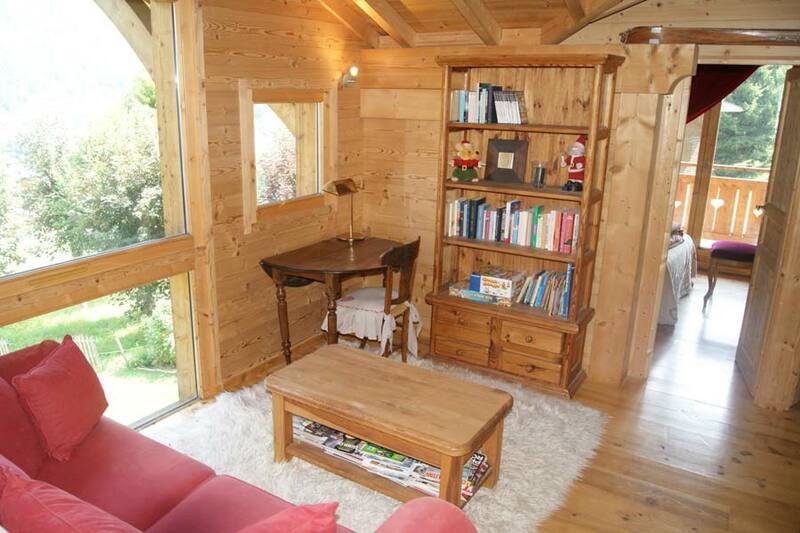 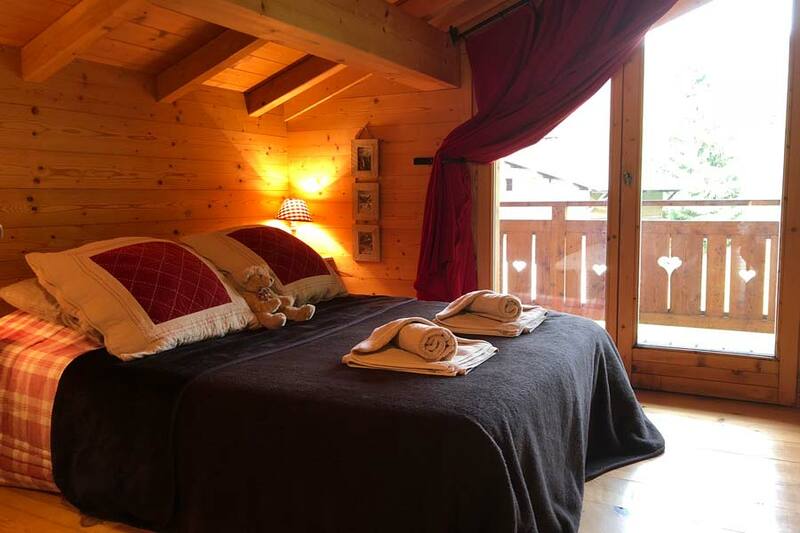 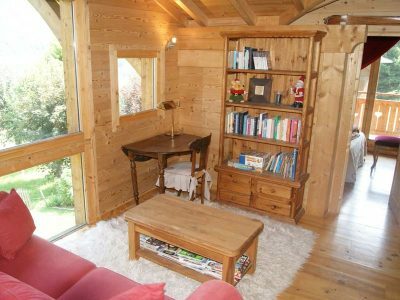 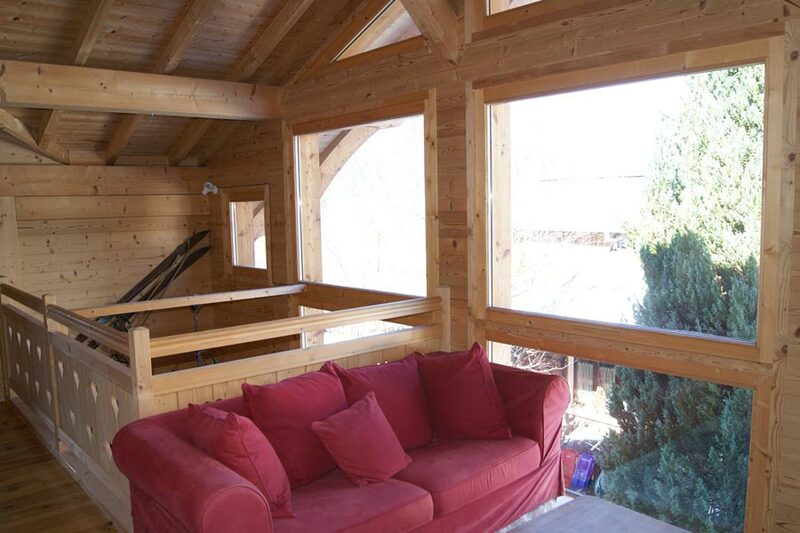 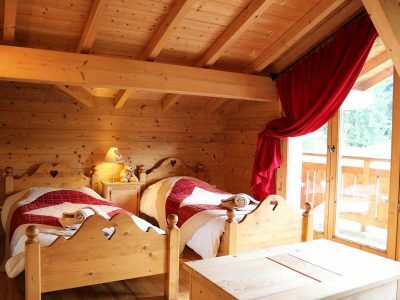 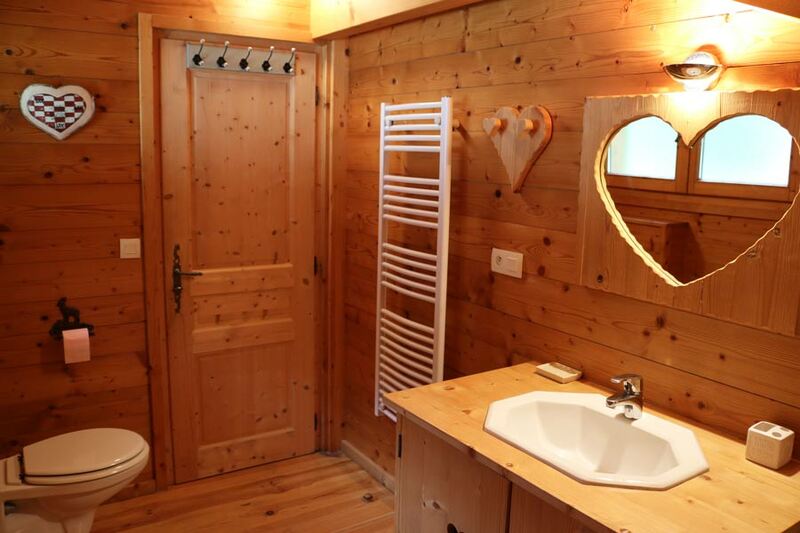 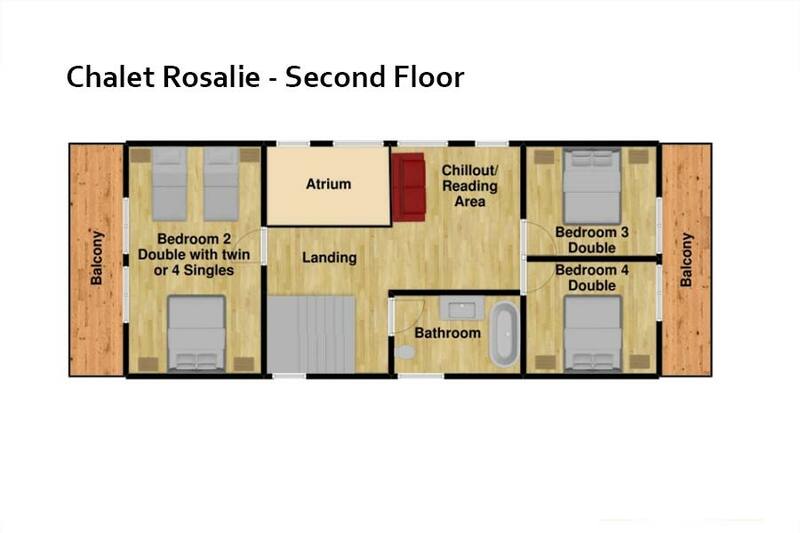 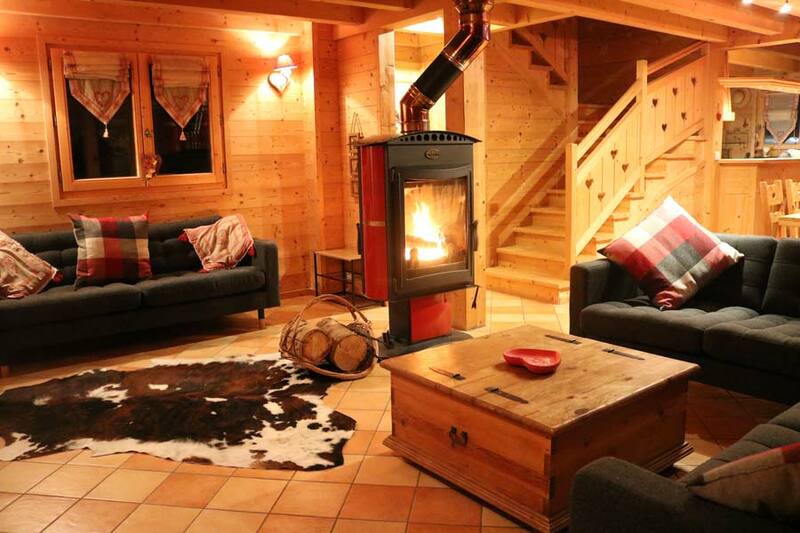 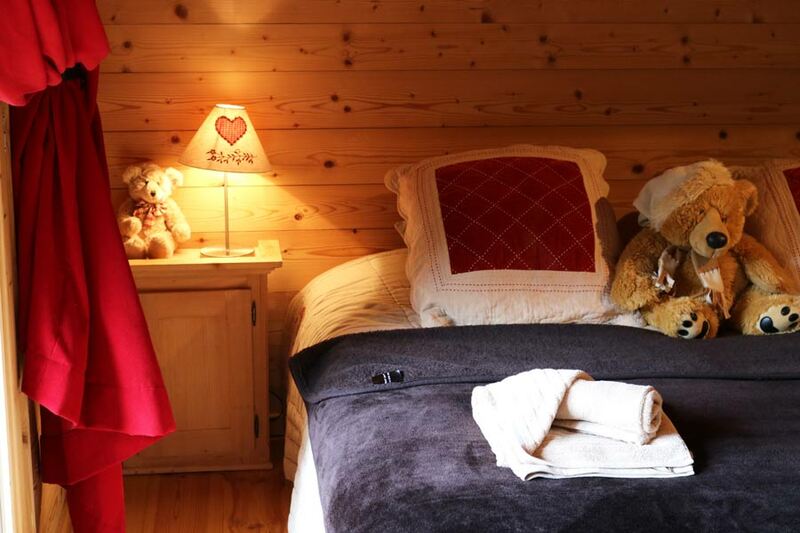 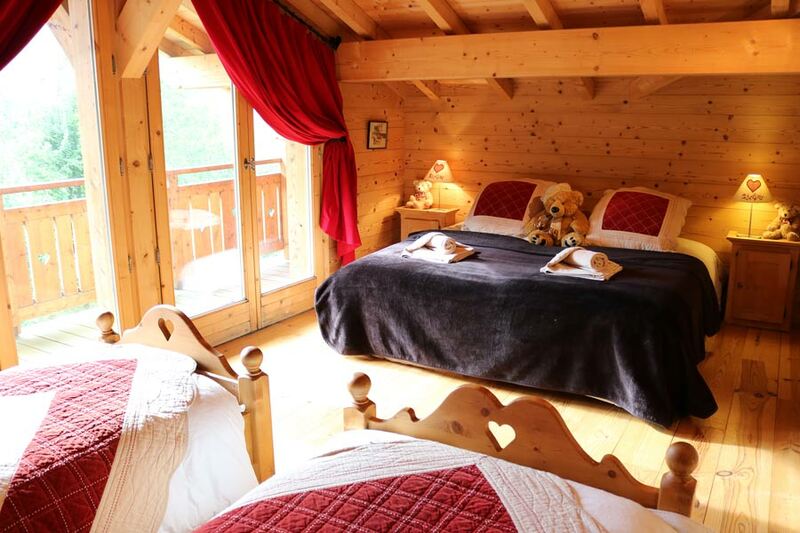 Chalet Rosalie comfortably sleeps 10 people with 4 bedrooms and 2 bathrooms. 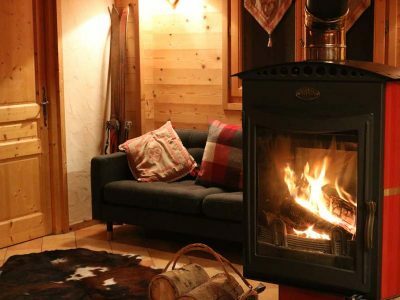 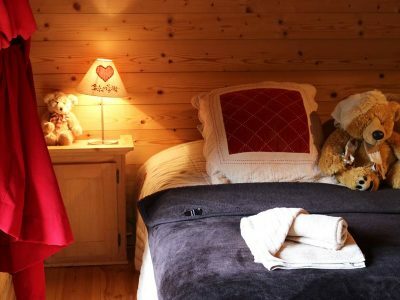 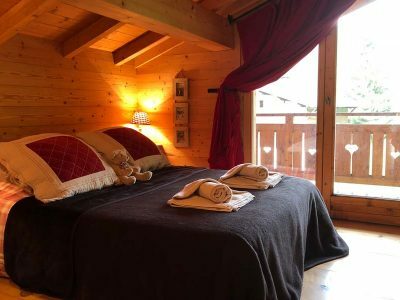 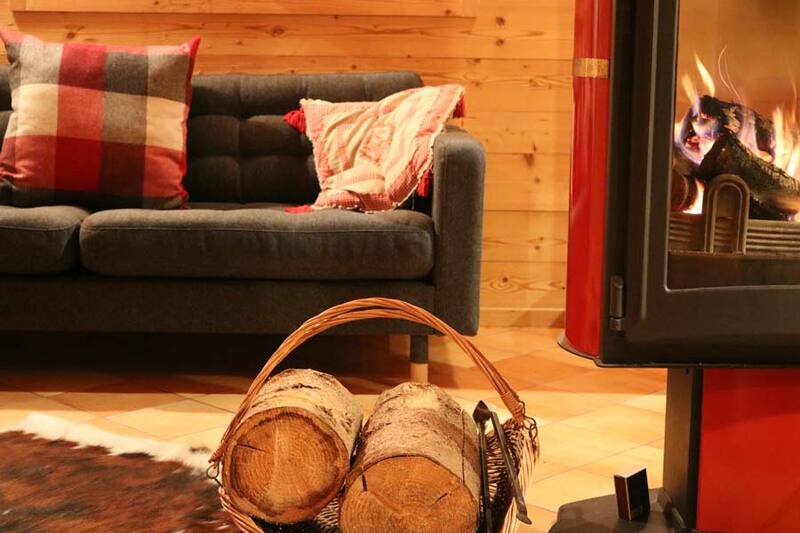 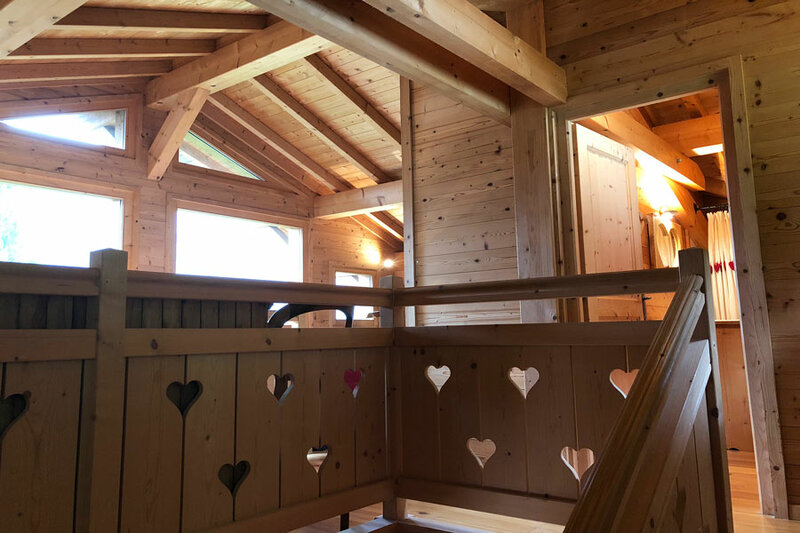 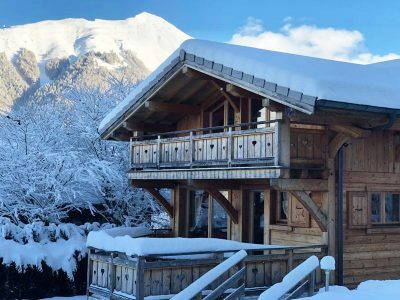 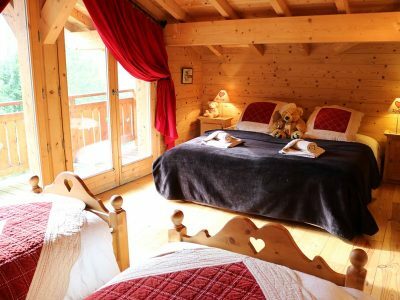 Chalet Rosalie is the perfect alpine getaway for any keen independent skiers or snowboarders looking for a lovely self catered chalet (catering available). 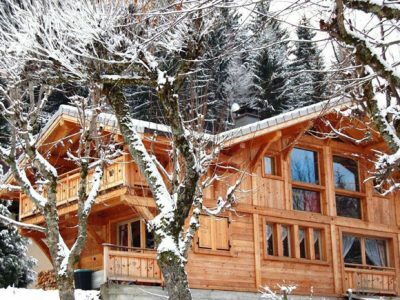 Chalet Rosalie is conveniently located just 3 minutes walk from the ski bus stop, however if you’d like to add the Snow Candy driver service, then we can offer lifts to the Pleney or Super Morzine lift for an additional charge. 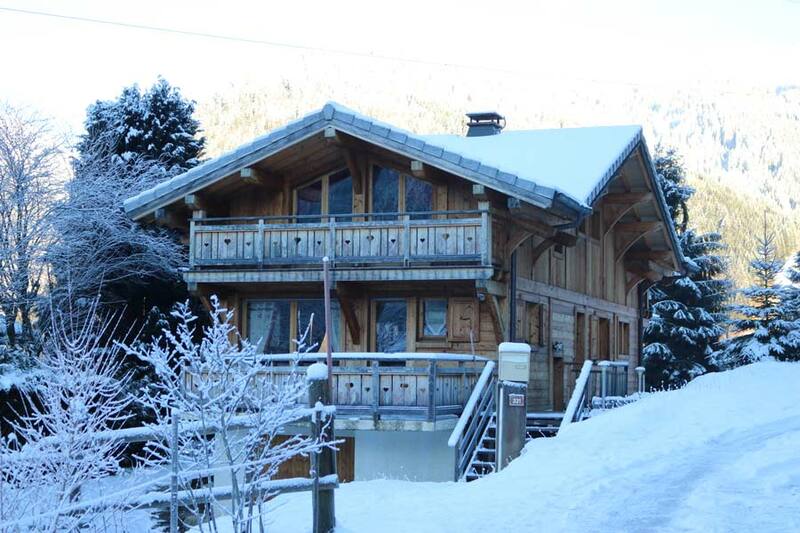 Catering options – We can fully cater the chalet on request. 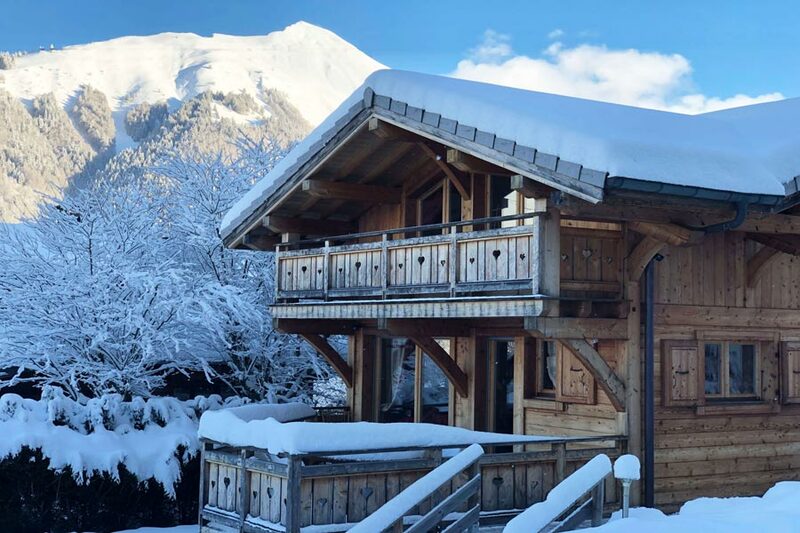 Alternatively, we work with a catering company, Chalet Kitchen who will deliver freshly prepared food right to your chalet door. 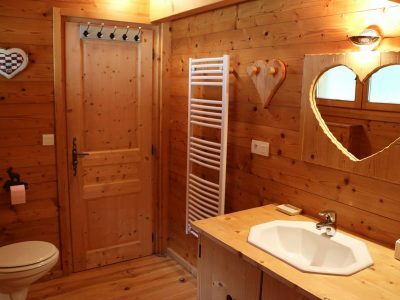 This is a tasty, flexible service for your convenience. 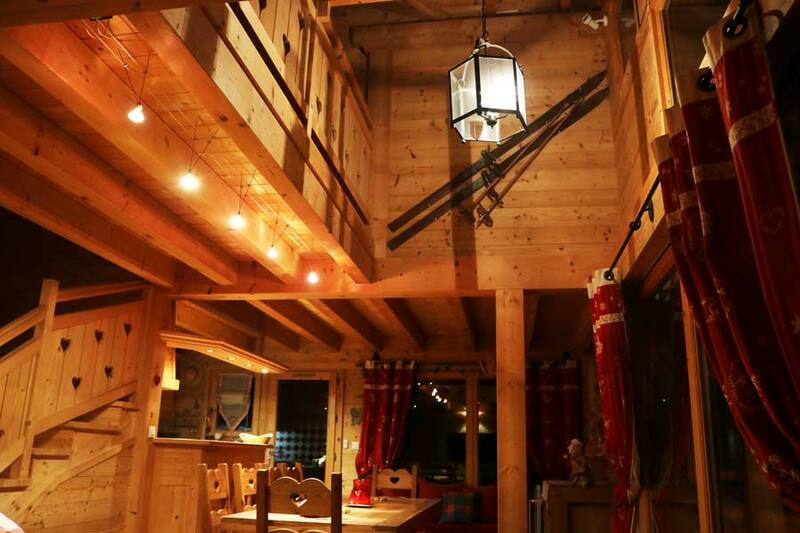 Still not decided? 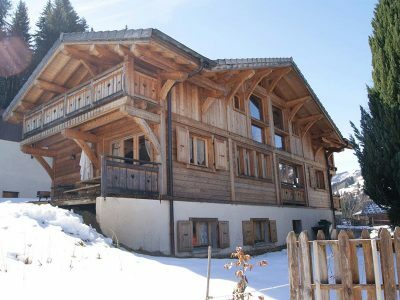 Check out our Ski Chalet Le Mousseron, Luxury Ski Chalet Daisy or look at our ski chalet prices.